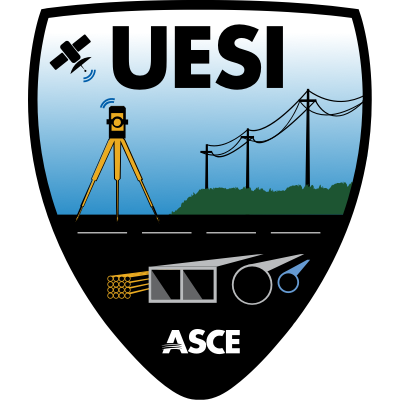 Make your plans to join us in sunny Southern California for the inaugural UESI 2018 Surveying & Geomatics Conference at Cal Poly Pomona- 1,438-acre campus, with its rolling hills and gardens. The University is alive with year-round events and activities. 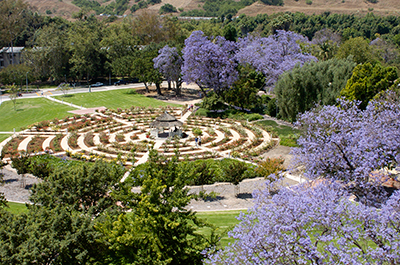 Explore the beautiful Pomona and Southern California area with world-class museums, farmlands, renowned state parks, vista views of San Gabriel, and historic attractions in close by Los Angeles and Southern California!